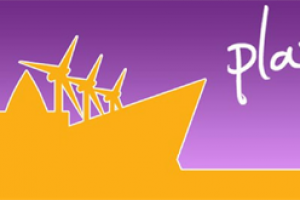 This project was funded on 28 Feb 2017! 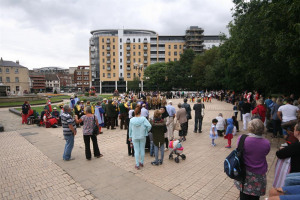 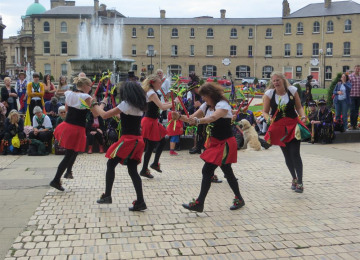 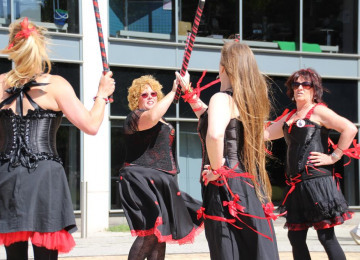 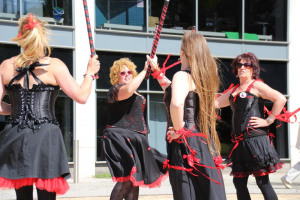 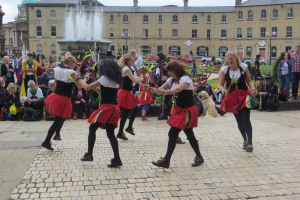 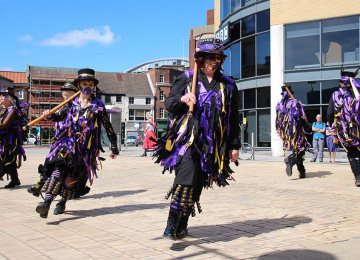 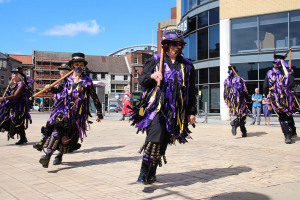 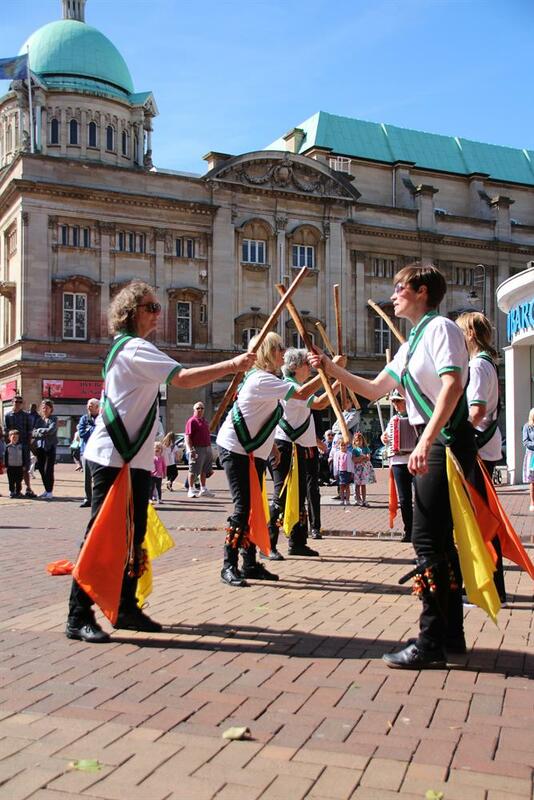 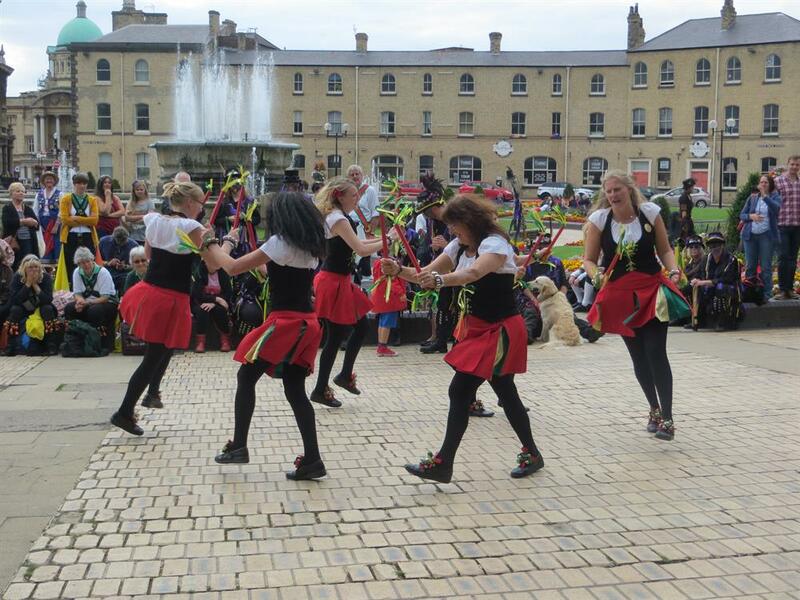 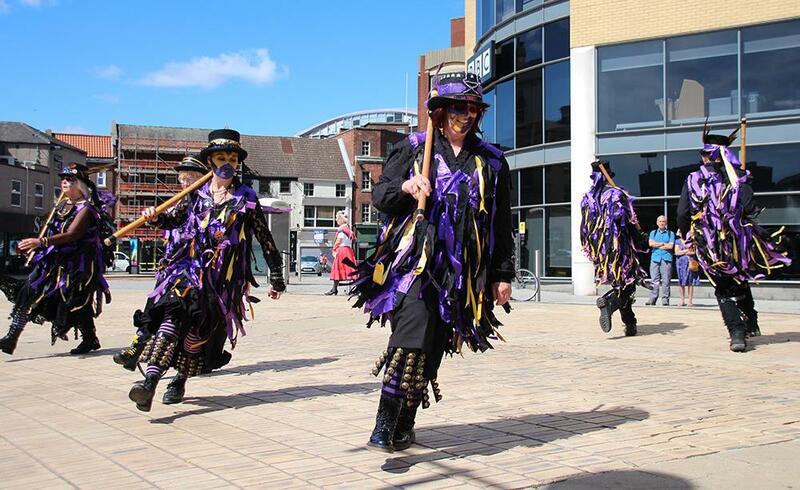 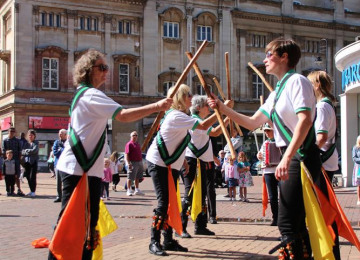 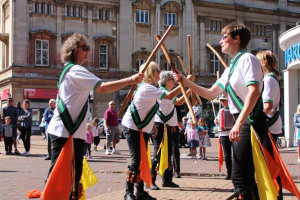 Hull and East Yorkshire’s four folk dance teams – Green Ginger Garland, Rackaback Morris, Beverley Garland and Makara Morris – have come together to organise a major day of dance. 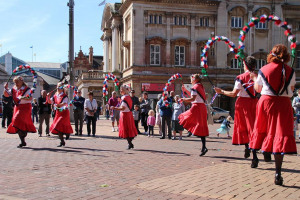 Between 20 and 40 teams will perform for the people of Hull, who will be surprised and delighted by the explosion of colour on the city centre’s streets. 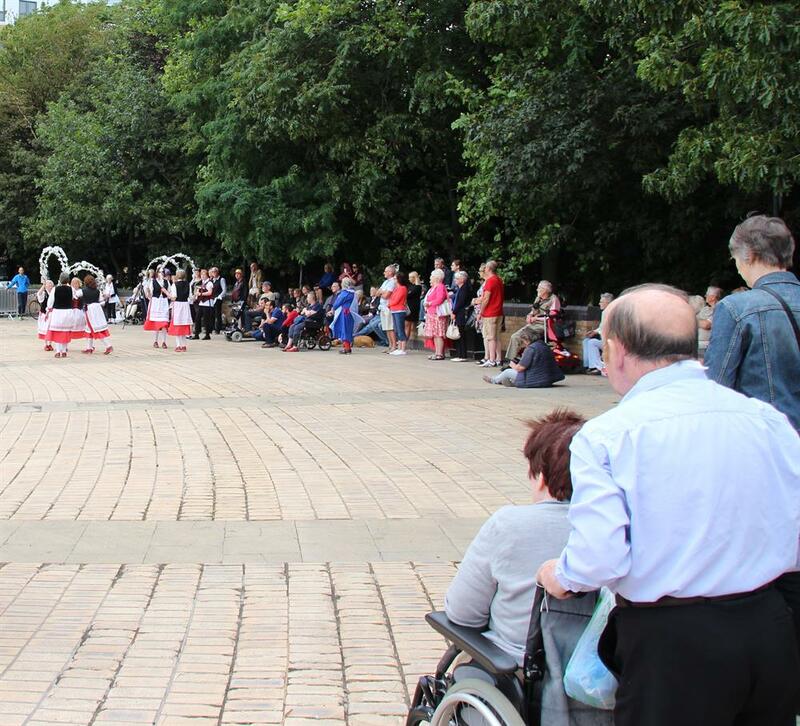 Up to 500 men and women of all ages, from children to 70-plus, will be dancing in public spaces accessible to all. 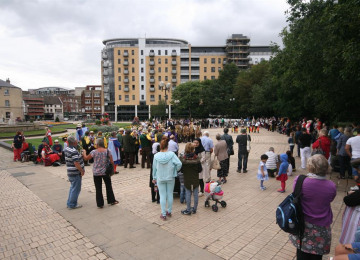 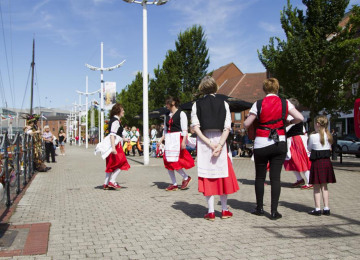 It will be folk dancing on a massive scale – as people in Hull have never seen it. 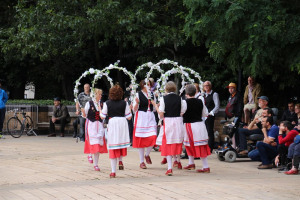 Audience members will get the opportunity to join in, and be given information about the various dances and styles, and how they can join their local team. 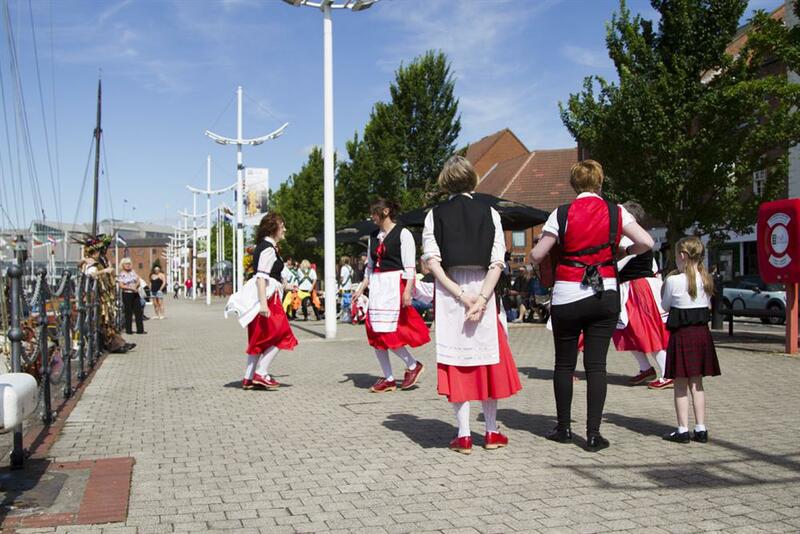 We will work with businesses to help them boost trade, in return for sponsorship or the use of their venue. 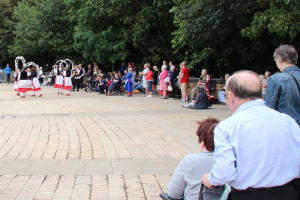 To round off the day, we are organising a ceilidh at the Guildhall with one of the region’s leading dance bands, and it will be open to all to come and learn traditional barn dances. 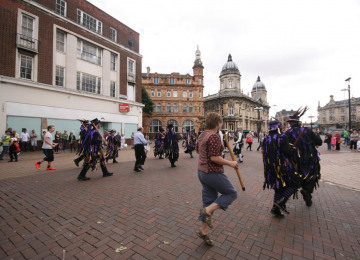 We want to bring in hundreds of visitors to Hull from around the country, who will in turn be watched by hundreds of local people - with the vastly increased footfall providing a welcome boost to the city centre's economy. We also aim to demonstrate how folk dancing allows freedom of expression, and the freedom to have fun. We want to show it is accessible, affordable, healthy and liberating. 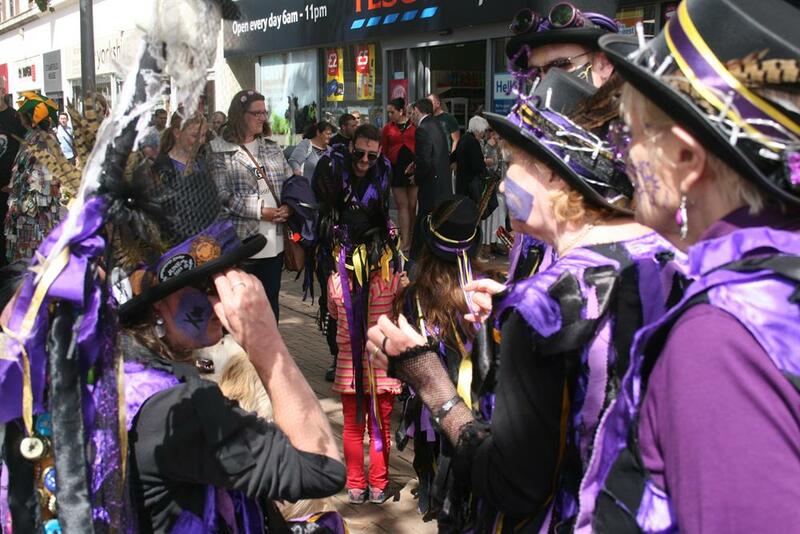 And we do not intend the 2017 event to be a one-off. We want it to become a firm fixture in the city’s cultural calendar for years to come, rivalling similar events in cities such as York and Lincoln. 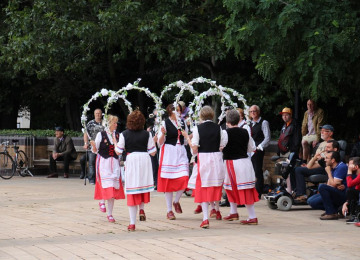 Folk dancing is born out of ancient traditions, but we will use modern technology to bring it to new audiences. 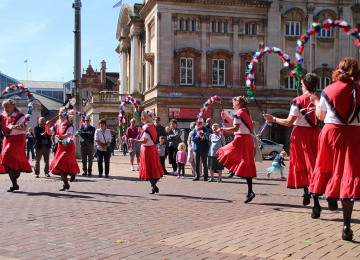 We are creating the Hull Day of Dance brand and website at www.hulldayofdance.com, plus a social media presence. 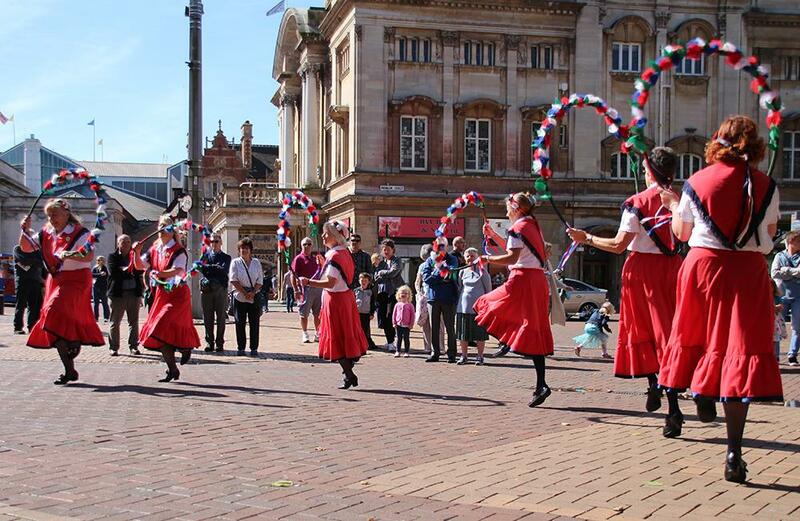 We will use Twitter and Facebook to build up a following online, and we will encourage people to use the #hulldance hashtag to spread the word, and use Periscope to live-stream video around the world. 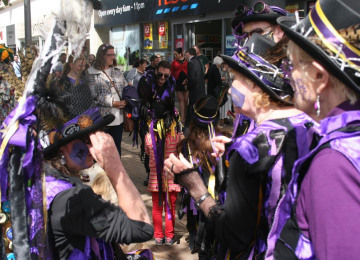 We will record the event with images on our website and social media, and commission a short film. 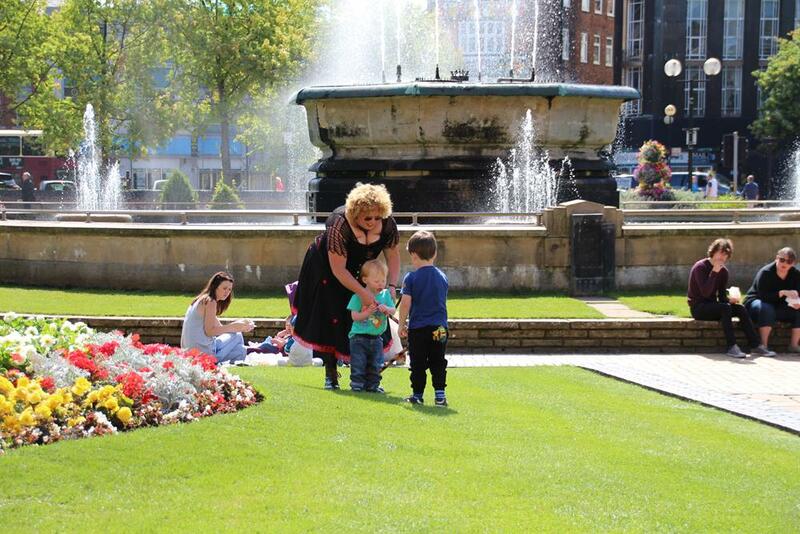 Thank you so much for your support so far... we have two days to go on the fundraising! 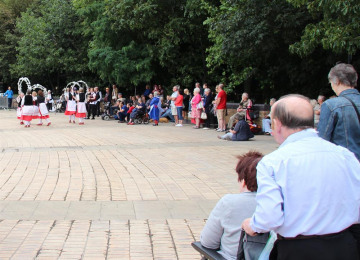 We'd be very grateful if you could share this with anyone you know who might be interested in supporting us, just to boost our last-minute pledges before the closing date - which is tomorrow! 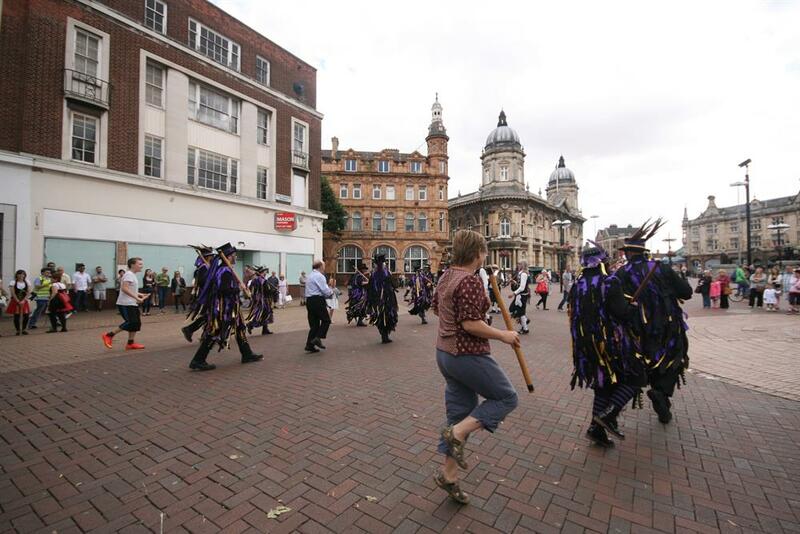 The Hull Day of Dance will take place on September 23, 2017, featuring hundreds of traditional folk performers across the city centre on a scale like never before! 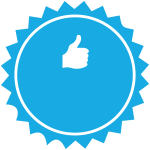 Project Delivery Manager: Sam Hawcroft The Project Delivery Manager takes legal responsibility for receiving and spending the funds raised and ensuring the project is delivered.